The issue of idolatry has been with the human race for thousands of years; the subtle temptation is always to take what is good and turn it into the ultimate good, elevating it above all other things in the search for security and meaning. 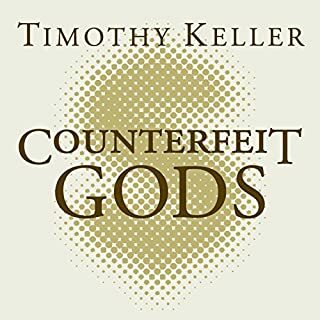 In this timely and challenging book, New York pastor Timothy Keller looks at the issue of idolatry throughout the Bible - from the worship of actual idols in the Old Testament, to the idolatry of money by the rich young ruler when he was challenged by Jesus to give up all his wealth. 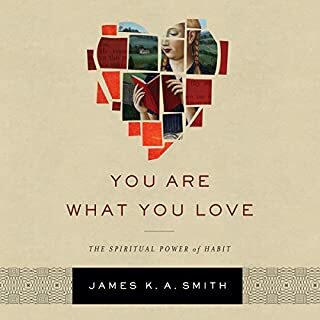 In this book, award-winning author James K. A. Smith shows that who and what we worship fundamentally shape our hearts. And while we desire to shape culture, we are not often aware of how culture shapes us. We might not realize the ways our hearts are being taught to love rival gods instead of the One for whom we were made. Smith helps listeners recognize the formative power of culture and the transformative possibilities of Christian practices. Do we work to live or live to work? In today's increasingly competitive and insecure economic environment, we often question the reason for work: Why am I doing this? Why is it so hard? And what can I do about it? Work may seem just a means to an end: we do it to earn the money to enjoy life outside the workplace. 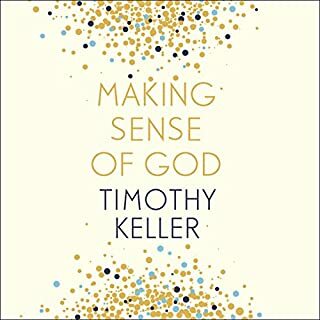 Here, Timothy Keller argues that God's plan is radically more ambitious: he actually created us to work. 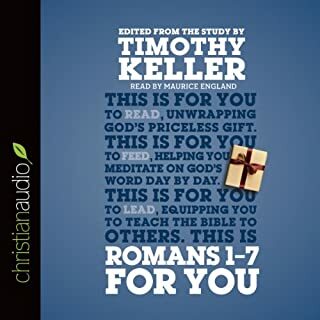 Join Dr. Timothy Keller as he opens up the second half of the book of Romans, beginning in chapter eight, helping you to get to grips with its meaning and showing how it transforms our hearts and lives today. This is one of the questions the Apostle Paul addresses as he writes to the church in Corinth. He's not after some superficial outward tinkering, but instead a deep-rooted, life-altering change that takes place on the inside. 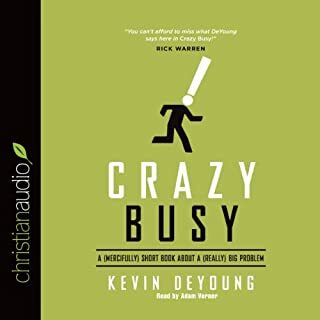 In an age where pleasing people, puffing up your ego and building your résumé are seen as the methods to "make it", the Apostle Paul calls us to find true rest in blessed self-forgetfulness. 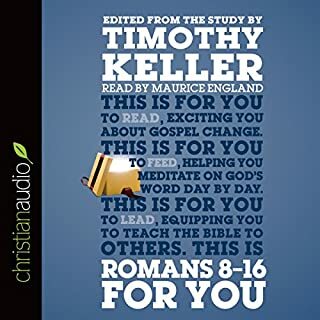 In this short and punchy audiobook, best-selling author Timothy Keller, shows that gospel-humility means we can stop connecting every experience, every conversation with ourselves and can thus be free from self-condemnation. A truly gospel-humble person is not a self-hating person or a self-loving person, but a self-forgetful person. This freedom can be yours. 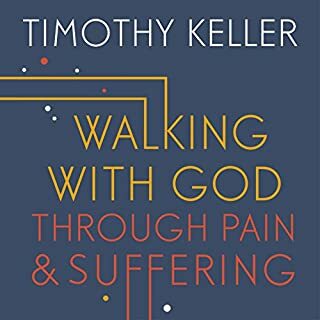 This is an excellent little book, well worth taking the time to listen. 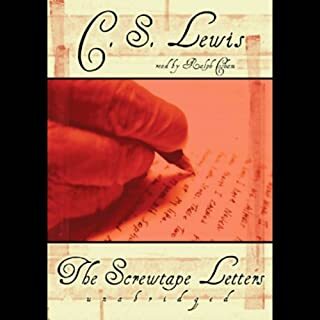 Although short in length it is packed with wisdom, well read, and challenging. 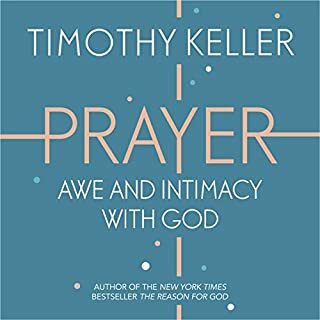 Keller's focus is on developing a healthy sense of self by taking our focus off ourselves, freedom in self-forgetfulness. Nice book! I listen to it regularly to be reminded of this essential truth! I really recommend it! 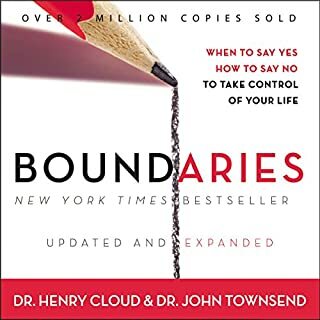 This book is the biblical answer to self help but it goes so much deeper than self help ever could. 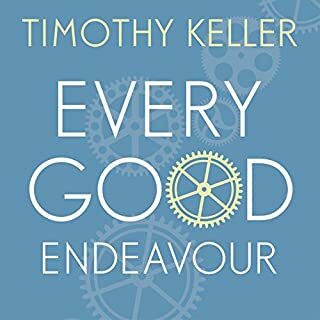 By identifying why believing in ourselves is never enough Tim Keller has opened my eyes to some real truths that give me peace. Killed my ego--saved my future! I'm competitive. No, I'm hyper-competitive. And it's mostly about my ego. I simply want to win. As a pastor and leader my bent is to want to compete in that arena as well. But my ego can get in the way of hearing from God clearly. 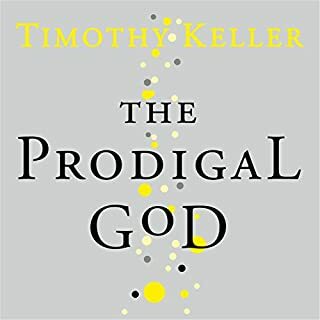 Keller's insights in The Freedom of Self-forgetfulness have helped me kill my ego driven hyper competitive spirit and allow the Holy Spirit to take the reigns again. And I'm regaining a peaceful and joyful spirit in its place. Henry and Richard Blackaby tell us that leadership is the ability to move people onto God's agenda in their excellent book, Spiritual Leadership. I agree with that definition and now thanks to a spirit that isn't as ego driven I'm able to hear from God more clearly about His agenda for me and for the church I'm called to lead. As someone who has battled "low self-esteem," this book is transformative. Such a wonderful reminder of why we are called to "fix our eyes on Jesus." When our gaze is on self, wether we think too high or too low of ourselves, it is pride. This is a very insightful little book. 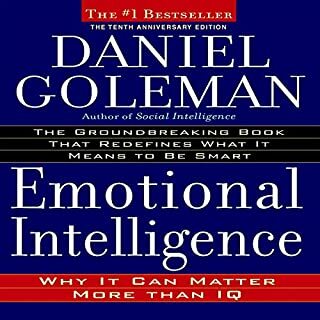 A short read packed with so much wisdom it will take you a while to digest! I highly recommend it. Very helpful!! 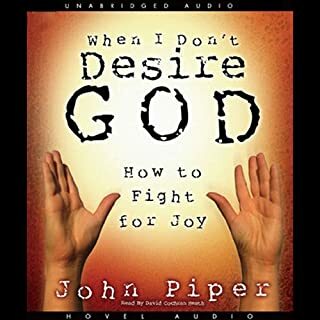 I need bible based, this is bible based. 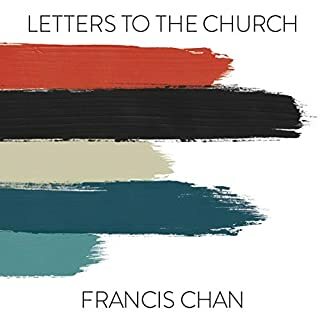 Worth listening to! Worth every penny. 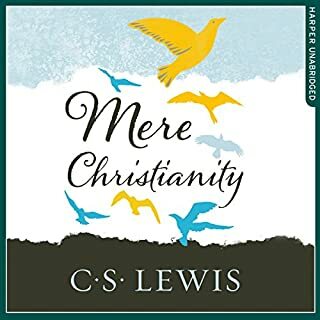 This book is well written and a great summary of the Christian faith. 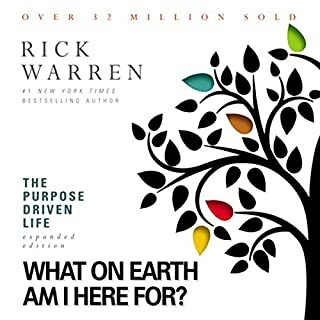 I have listened to it a few times for inspiration and refocusing. The content is absolutely sound and well constructed but the narrators voice literally drove me a little stir-crazy. As a consequence I switched off. So then I had to listen to it again and again! I think I will buy the book instead. Is your EGO in control of your life? Would you listen to The Freedom of Self-Forgetfulness again? Why? 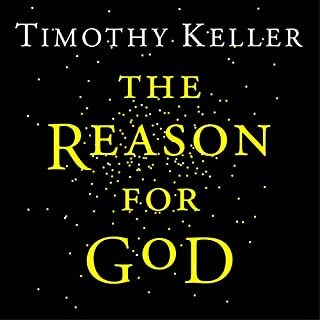 I would listen to this again because although the basic message is simple and essential T. Keller's explanation is academic, thorough, practical and well crafted and will reward a second listening. The question is not whether one's ego or self esteem is too strong or too weak (eg "Does his self esteem need building up?")... the question is why are we considering it at all? Our self esteem should be at one with Christ's ego, our will becomes His will.